You would be very frustrated if your mic can’t work on Discord. Don’t panic. Usually it’s an easy problem to fix. 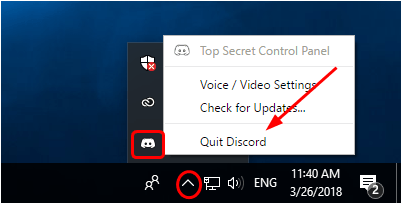 In this guide, you’ll learn 3 easy methods to fix Discord mic not working. Work your way down the list until you find the one that works. This glitch could be probably cause an old, wrong or missing audio driver. You can solve it easily through updating your audio driver. 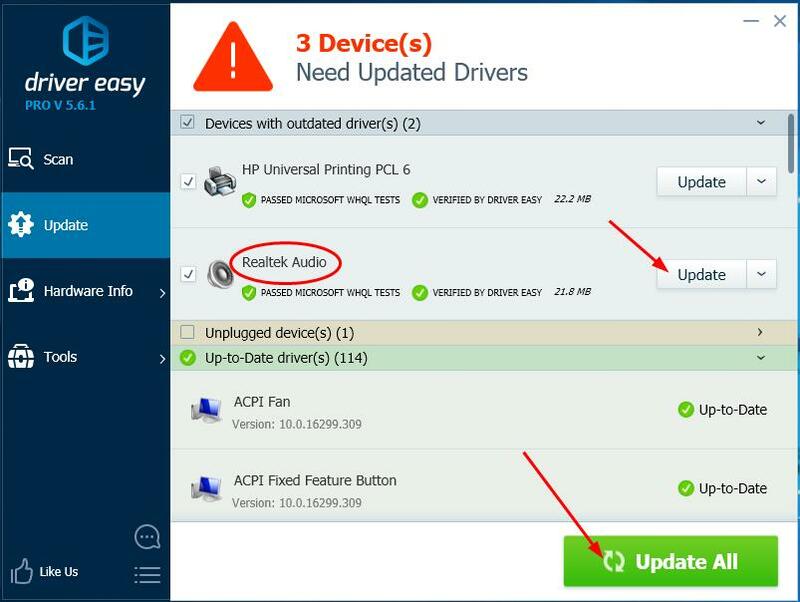 There’re two ways you can get correct audio driver for your computer: manually or automatically. Manual driver update: You can update your audio driver manually by going to the manufacturer’s website for both your audio card, and searching for the most recent correct driver. Be sure to choose only the driver that is compatible with your variant of Windows system. 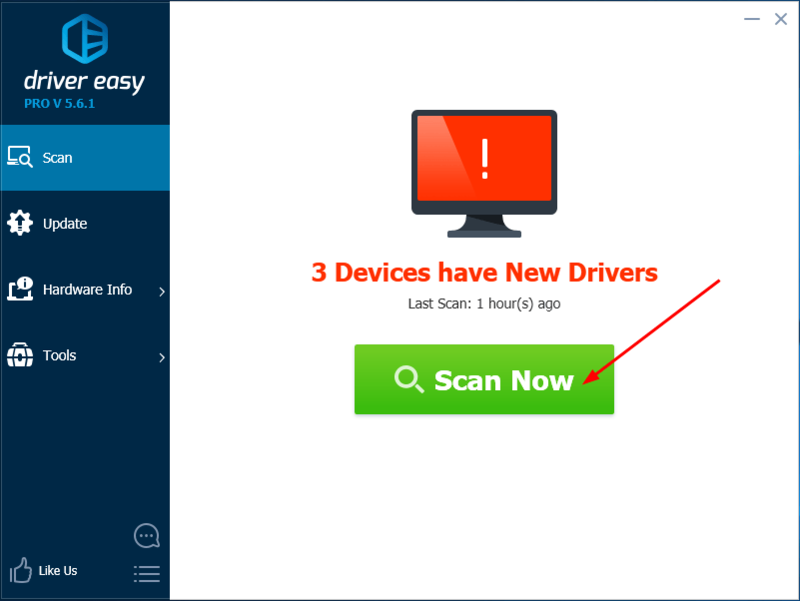 3) Click the Update button next to the flagged audio driver to automatically download and install the correct version of that driver (you can do this with the FREE version). 4) Try to send an audio message on Discord to see if your Microphone works. Sometimes you also could solve this problem by resetting the voice settings on Discord. 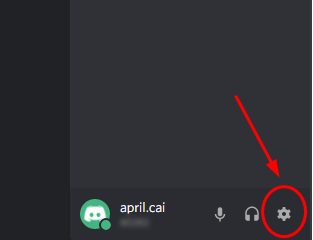 1) Click the Settings icon on the homepage of Discord. 2) Click Voice & Video, then Reset Voice Settings. 4) Reconnect your microphone and try to send an audio message on Discord to see if your Microphone works. You can probably fix this glitch by a simple quit/restart. 1) Find and right-click on the Discord icon on your Windows task bar. Sometimes it’s hidden, just click the “Show hidden icons”. Then click Quit Discord. 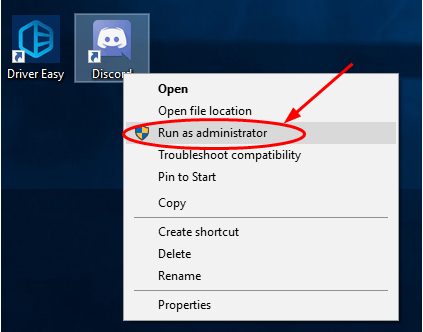 2) On your desktop, right-click on the Discord shortcut icon and select Run as administrator.